MADE IN AMERICA, FOR AMERICA. The legacy of the .22LR has endured in this country for generations, providing consumers with a reliable, inexpensive round for use on the range or on the hunt. Choctaw Ammunition is proud to be in the process of creating the first new rimfire ammunition plant in the United States in decades. Once completed, this will be the most state-of-the-art rimfire production facility in the nation and will have the ability to produce more than 500 million rounds of ammunition annually under normal conditions. 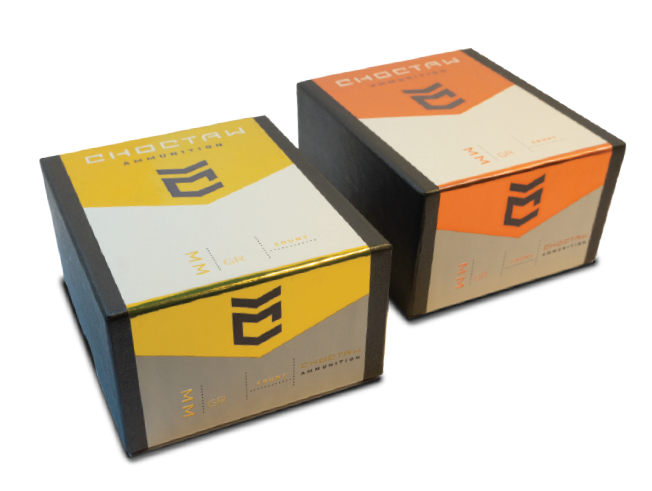 In addition to the current line of high quality projectiles, Choctaw Ammunition is gearing up for fully loaded cartridges by 2020. We will be taking our expertise and quality to the next level by providing premiere rimfire .22 shells in .22 Long Rifle and .22 Winchester Magnum versions. Rimfire ammunition is the most popular small arms cartridge on the global marketplace, with billions of units sold annually. Having a rimfire line in a manufacturer’s offering generates leverage for pushing a wider product line, creating an ideal foundation for the overall ammunition program agenda. 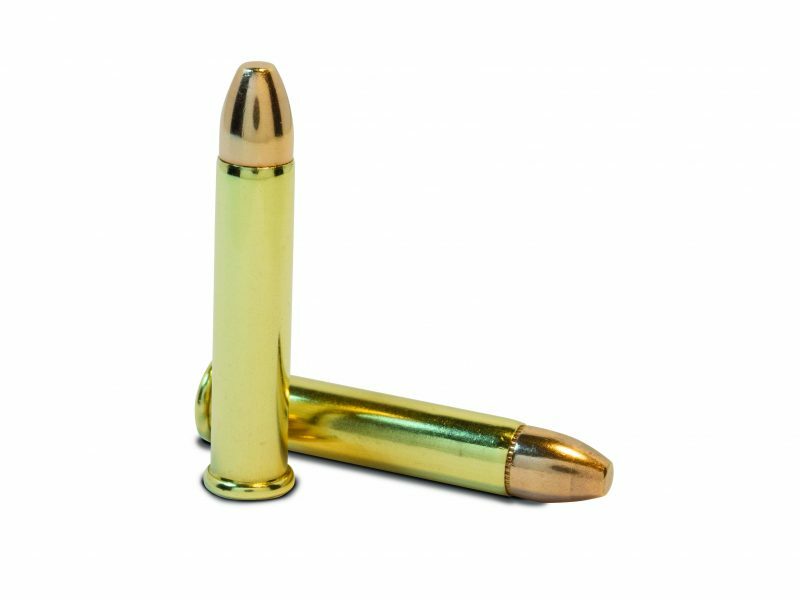 We use only the finest copper and lead alloys to produce highly accurate bullets with ideal aesthetics and performance. All aspects of our bullet designs are geared to delivery ultimate performance from the moment the bullet leaves the barrel until it hits the target. Our bullets are washed, polished, and shipped ready to load into commercial and military grade cartridges. These products will be available in consumer packages, as well as bulk packs, for resellers.